Two young female political prisoners, Yasamin Ariani and Saba Kord Afshari sent an open letter from Evin Prison and reacted to an article published in the Iran official daily newspaper describing the situation of political prisoners as favorable. They then pointed out the visitation ban of two political prisoners Golrokh Iraee and Arash Sadeghi and that they have been uninformed about each other for 10 months. Yasamin Ariani and Saba Kord Afshari also noted that women political prisoners had to go on a hunger strike for access to dental care after a year of follow-up. 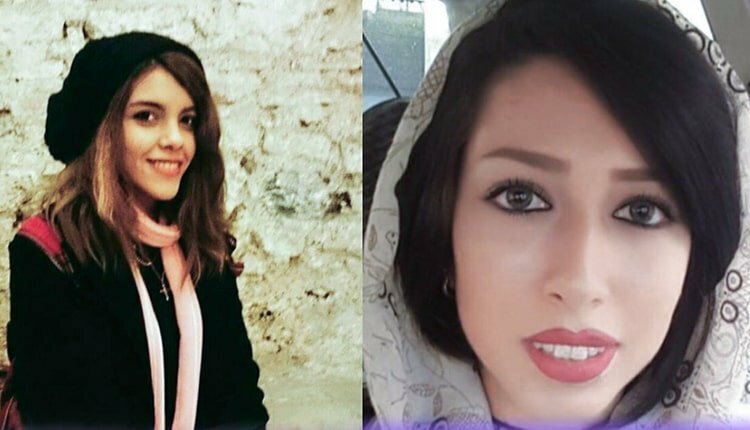 Yasamin Ariani and Saba Kord Afshari were arrested in Tehran during the protests in August 2018 and sentenced to one year in prison. They are currently detained in the women’s ward of Evin Prison.